WJC President Jeffrey Lavine introduces Ann Pardes, our new ECC Director. 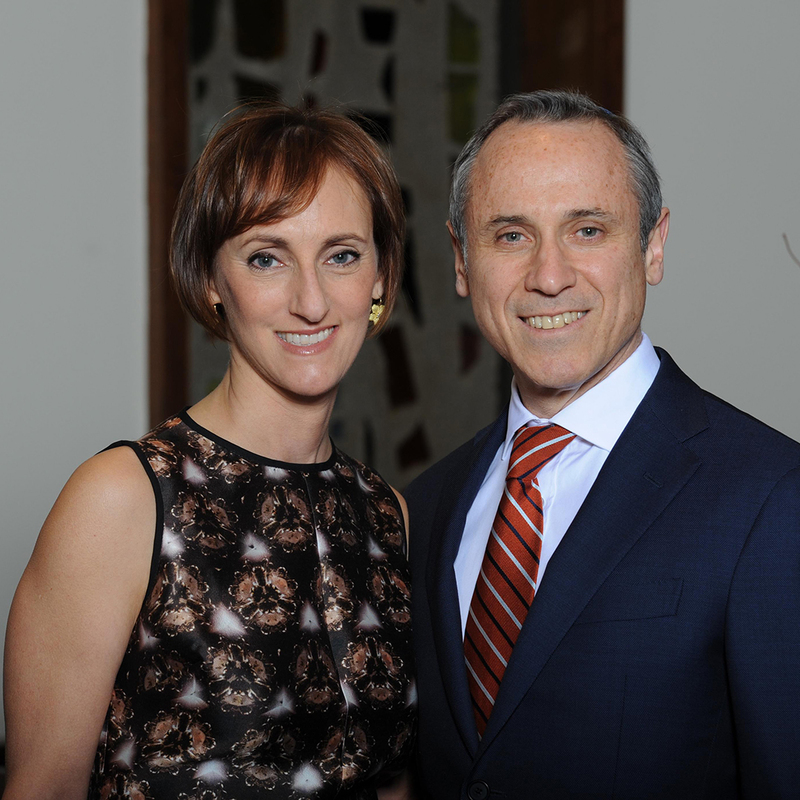 Annual Gala Honorees: Meet the Gerszbergs! 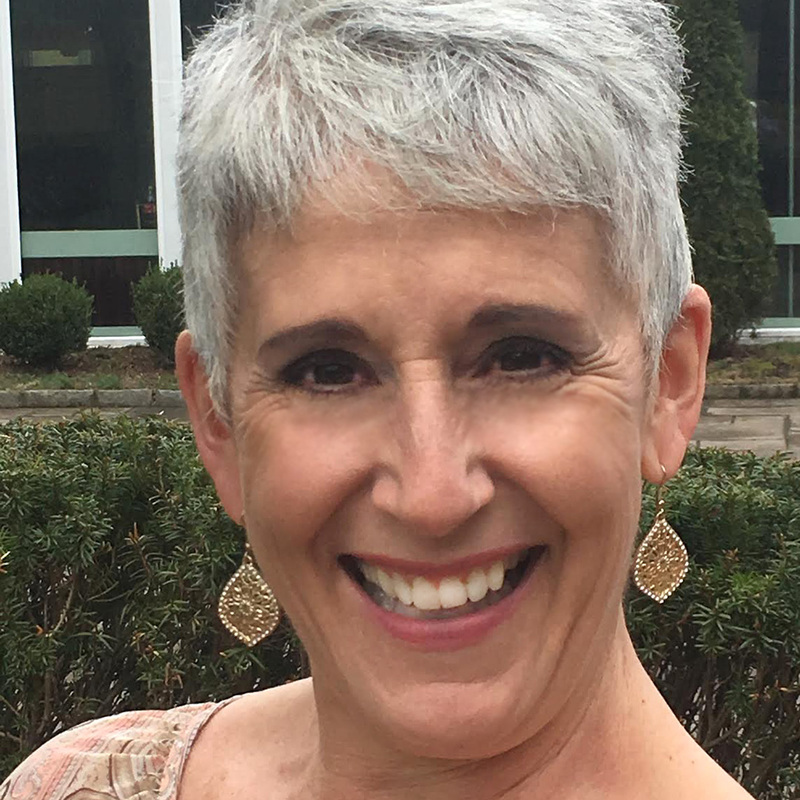 These Spring Gala Honorees Found the Center of Their Lives at WJC. 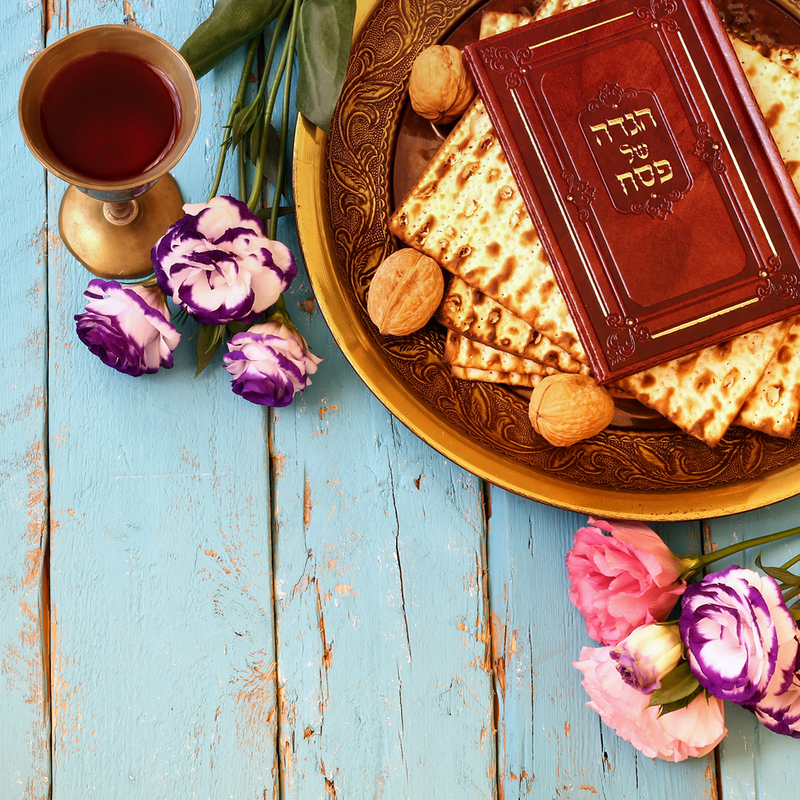 Get ready for Passover with a WJC discussion on tradition, prayer, and history. Facing Racism Together, Bearing Witness, and Building Hope, WJC Asks: Now What Do We Do? 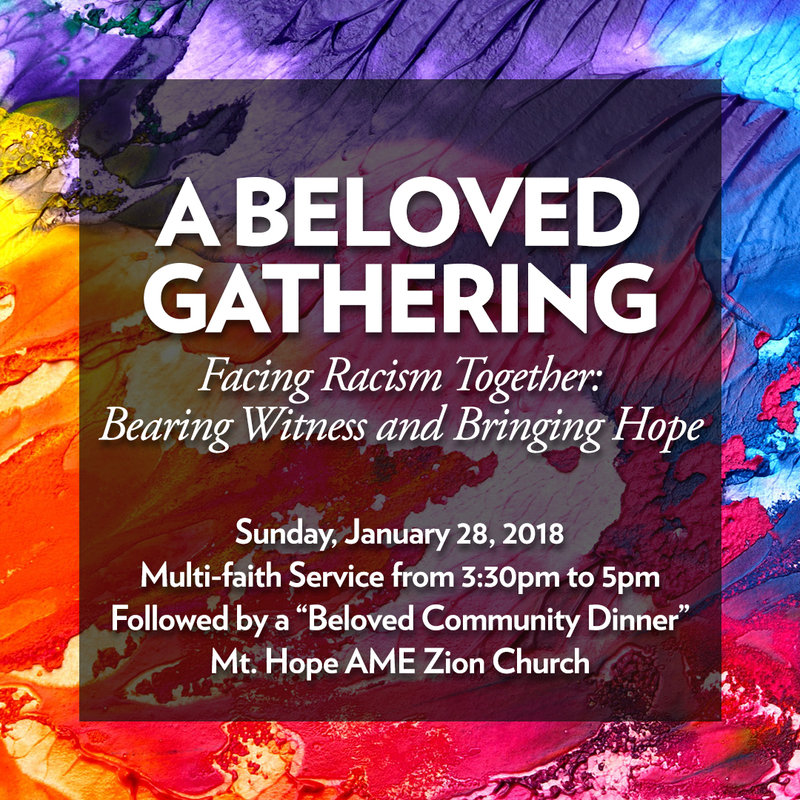 On a Sunday afternoon at the end of January, Rabbi Yolkut and WJC member Cliff Wolf (representing the American Jewish Committee of Westchester/Fairfield) spoke in front of nearly 400 people at The Mount Hope A.M.E. Zion Church in White Plains. Learn the language of the soul and body with Israeli dancing at WJC. 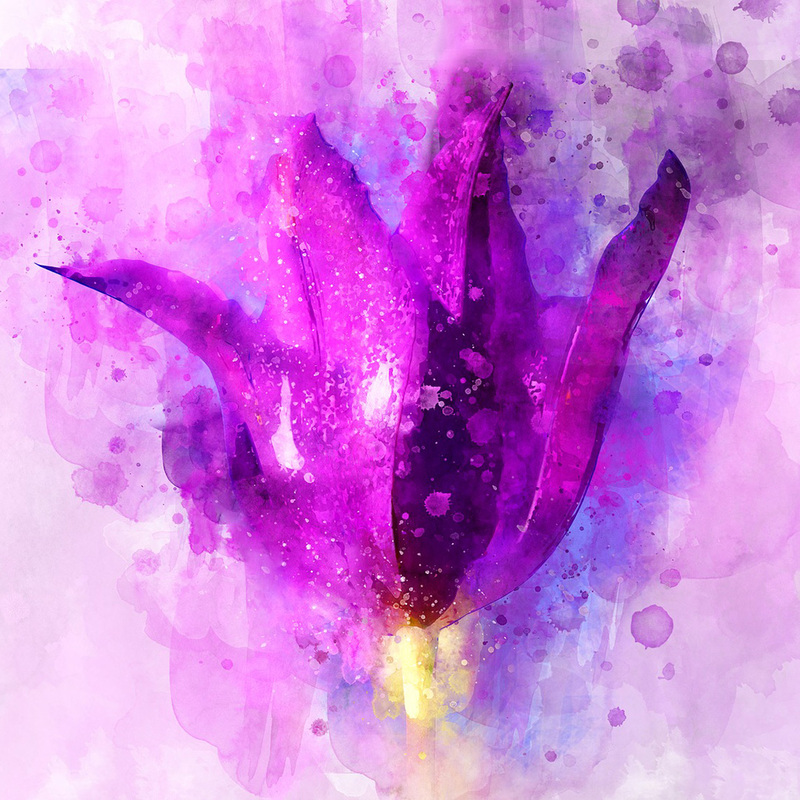 Reap the health and spiritual benefits! We take our memory for granted. 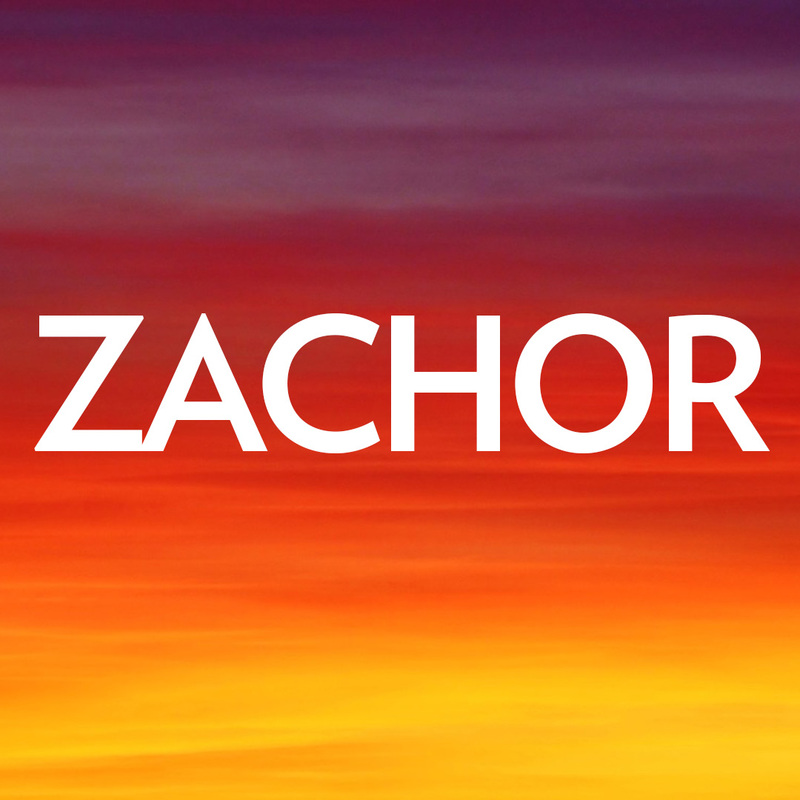 Despite all we hear about Alzheimer’s and the loss of memory associated with aging, we still always assume that when we wake up in the morning, we will remember who we are, where we came from, and what it is that we are supposed to do on the new day. The softball team just released the 2018 season schedule and encourages prospective players to join them at their first practice March 25th. 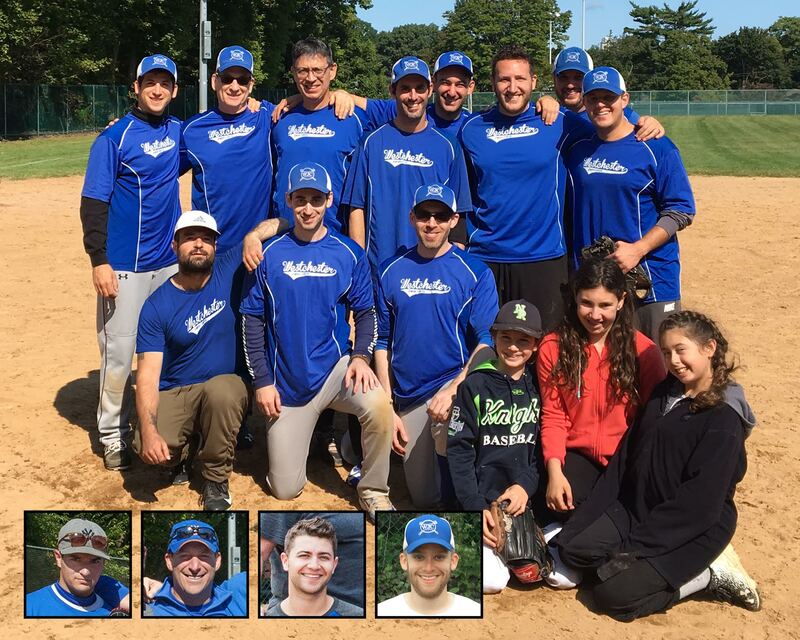 Help bring the Westchester Hebrew Softball League Crown back to WJC! 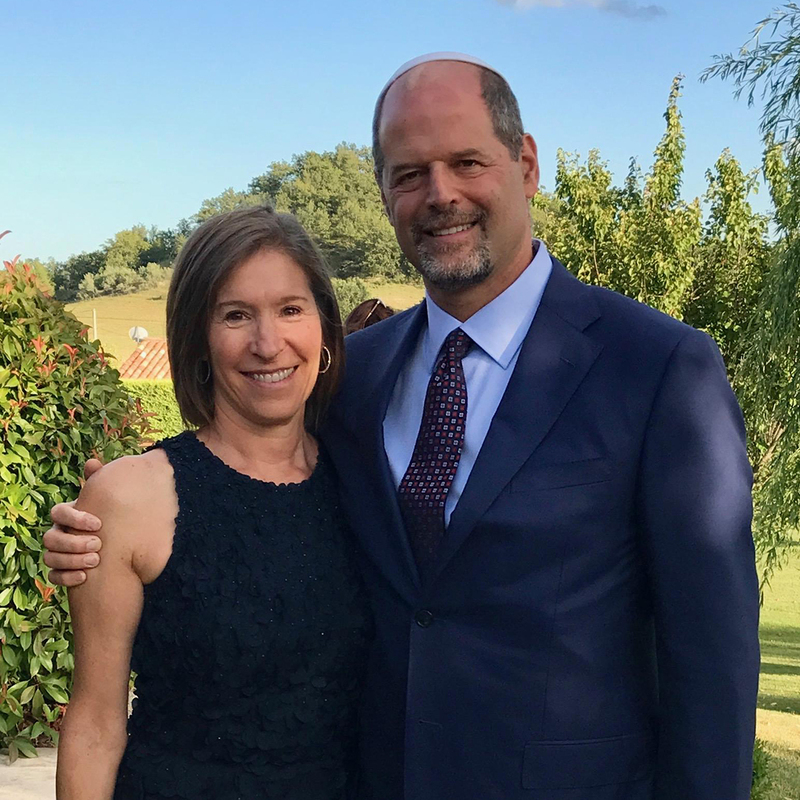 Meet Abby and Gabriel Tolchinsky, one of the extraordinary couples we will honor during our May 6th Annual Spring Gala. 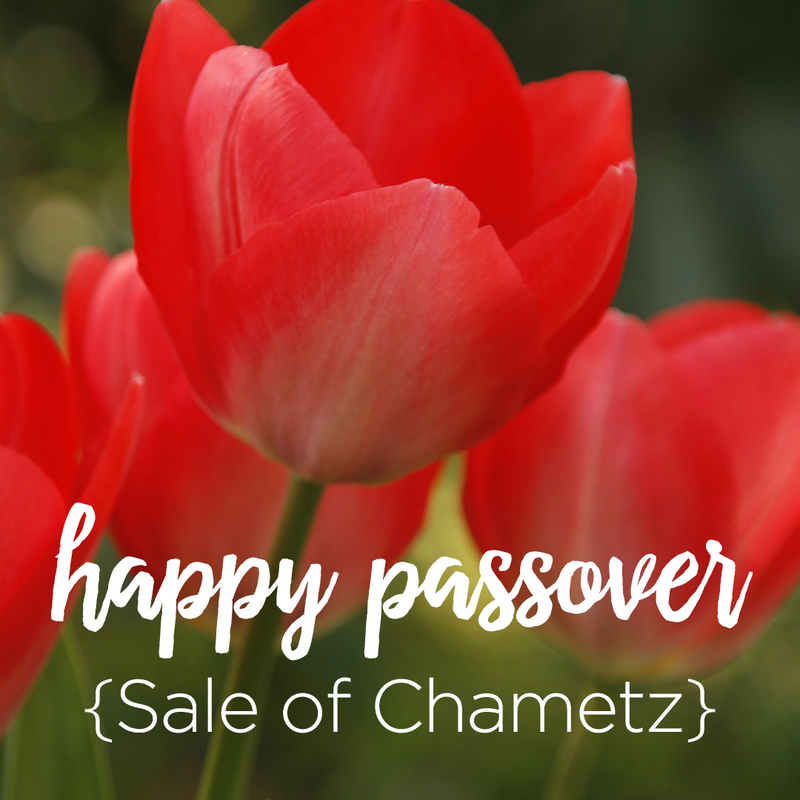 We are about to embark on preparations for Passover. The next few weeks will be filled with cleaning, schlepping, cooking, learning and the like, in order to assure a festive and meaningful holiday. We would like to remind you of one aspect of preparation that is very important.